Cascades Leisure Complex is located in the heart of Portadown offering a range of activities and exercise classes all year round. 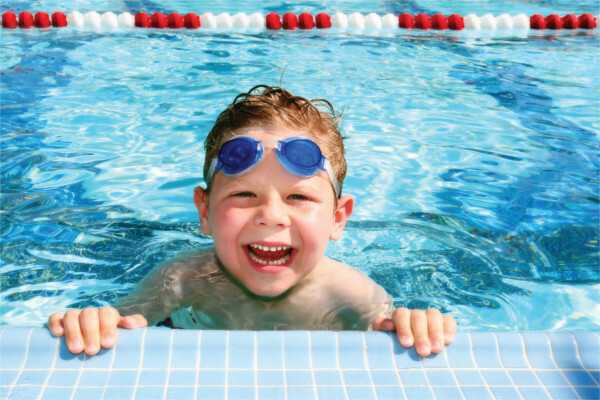 Cascades Leisure Complex has a six-lane 33 meter pool and a minor pool for children and learners. 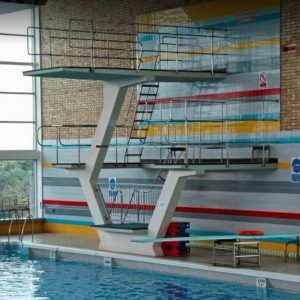 The Complex is one of a few leisure centres in Northern Ireland to have diving boards for our customers to enjoy. 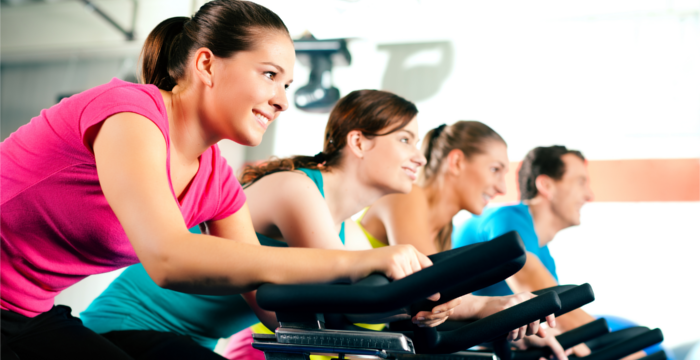 Members can now book classes 7 days in advance. The main pool is a 33.33m x 15m pool. 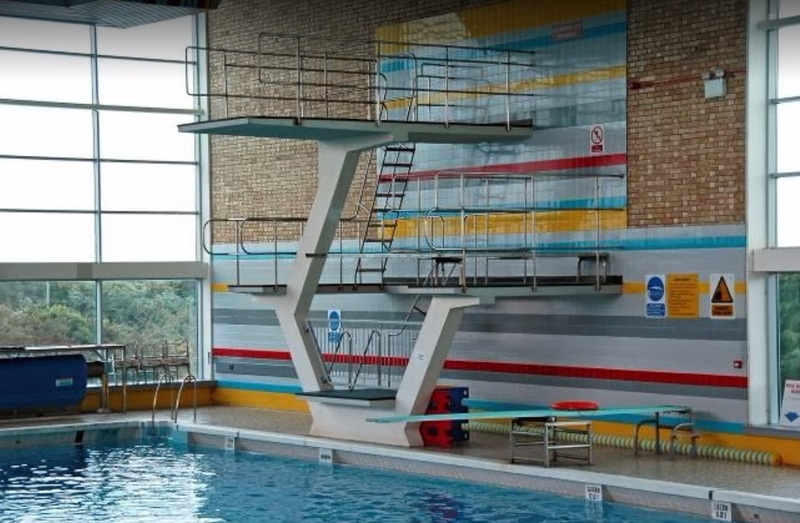 The pool ranges in depth from 1m to allow for beginners swimming, to 4m to accommodate the diving boards. 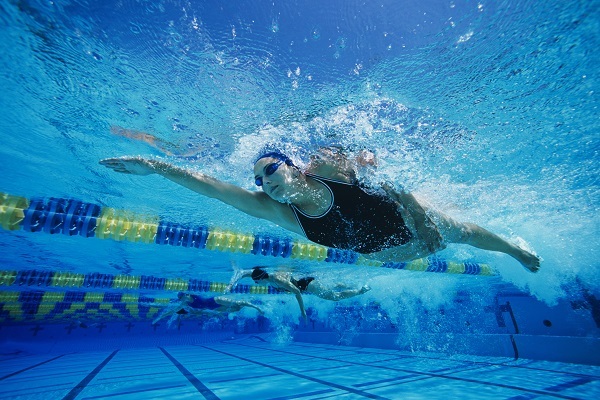 The pool can be divided into six lanes for clubs or for individual lane swimming. 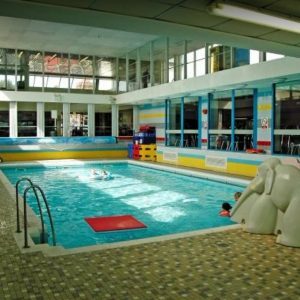 The learner pool has an overall depth of 1m and has warmer water – ideal for the younger generation and learners of all ages. Babies and young children should wear only the appropriate elasticated swimwear. When you need to simply relax and unwind why not take advantage of the thermal health suite. The suite features a sauna, steam room and jacuzzi. 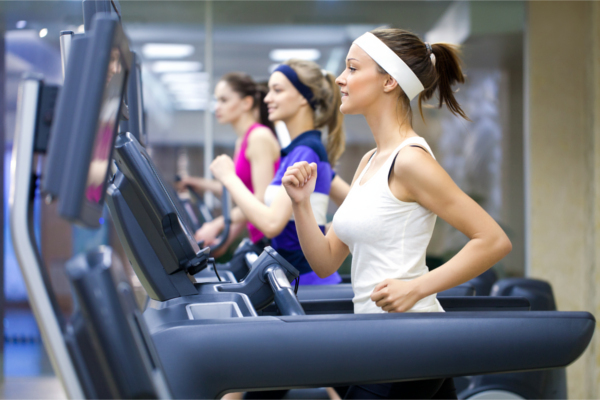 Cascades Leisure Complex hosts a comprehensive fitness suite offering over 40 fitness stations. 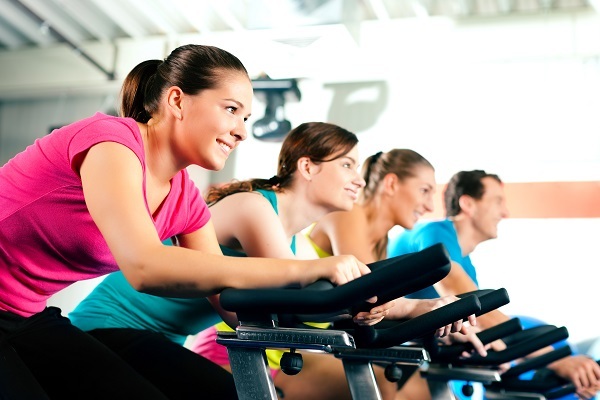 The equipment mix provides a total body workout for users of all ability levels. 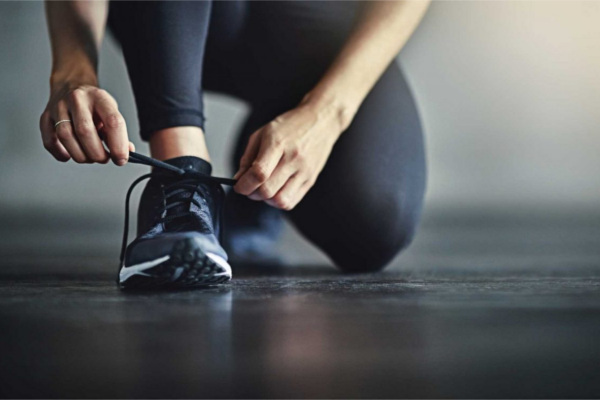 With a range of machines and exercises available, coupled with our expert guidance, we can quickly help you to achieve your fitness goals. 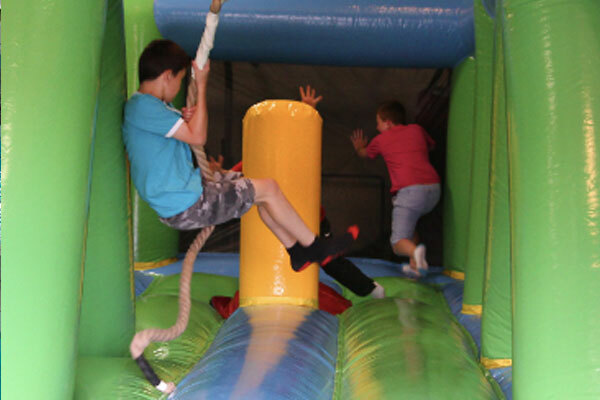 We have two activity rooms ideal for exercise classes, parties and meetings. 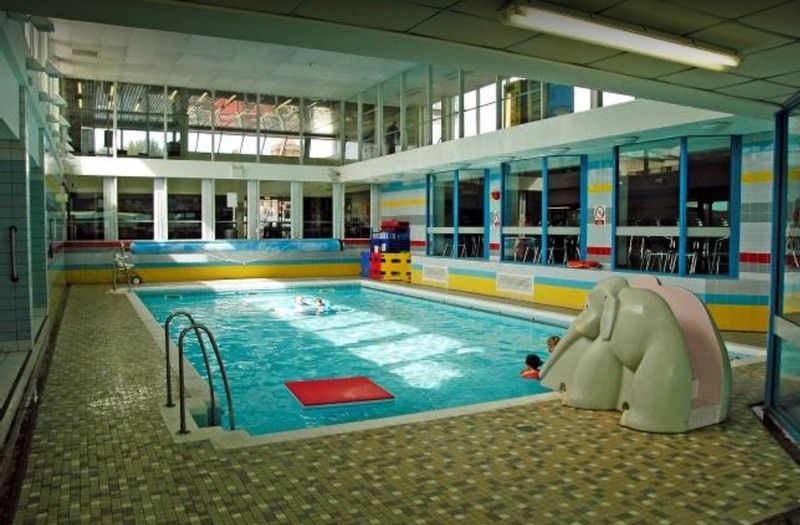 Please note that pool opening times do not neccessarily reflect centre opening times.